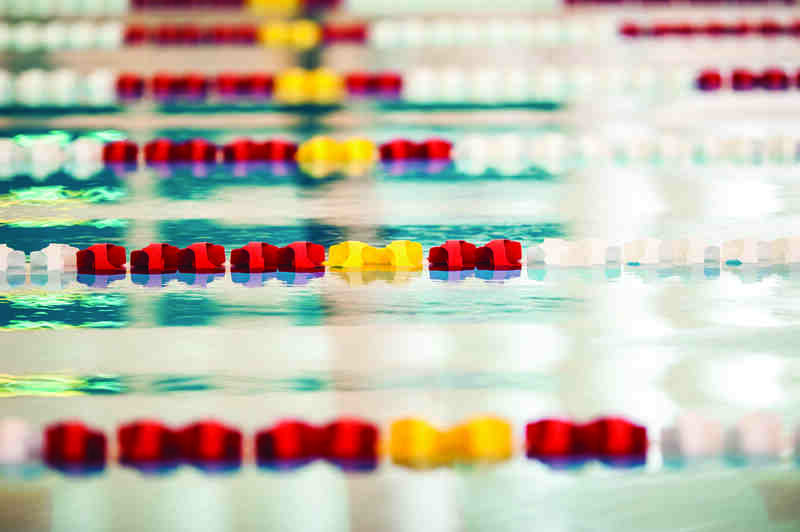 When performance counts, pools choose Anti Wave MAXI Lanes. 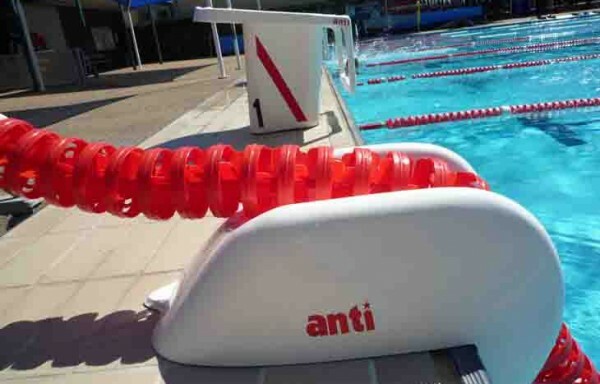 Anti Wave MAXI and MIDI Racing Lanes are designed in Australia, and produced to the highest specifications, ensuring many years of service in your facility or pool. 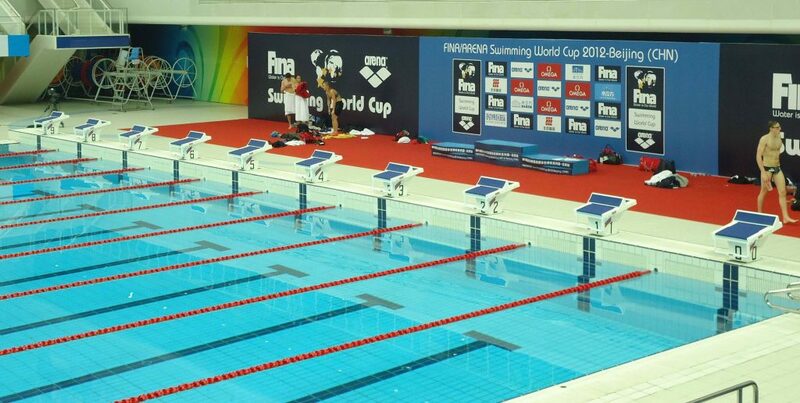 The Patented Anti Wave MAXI Racing Lanes are suitable for FINA and other top international competitions and events where the highest performance equipment is needed. 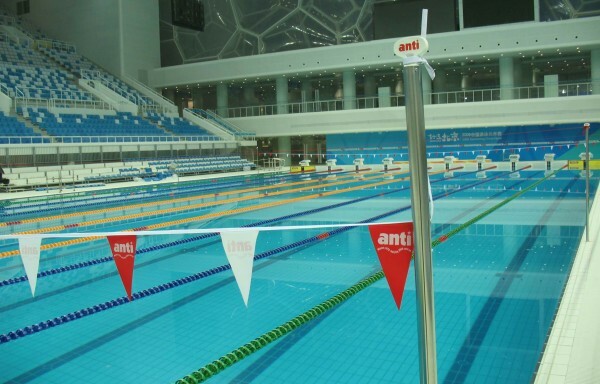 Anti Wave MIDI Racing Lanes are suitable for training facilities, competition and general pool division. Our latest models, including the Anti Wave MAXI and MIDI racing lanes, contribute to what have been referred to the ‘fastest pools’ in the world; helping to bring down record swim times through their Patented wave calming effect. 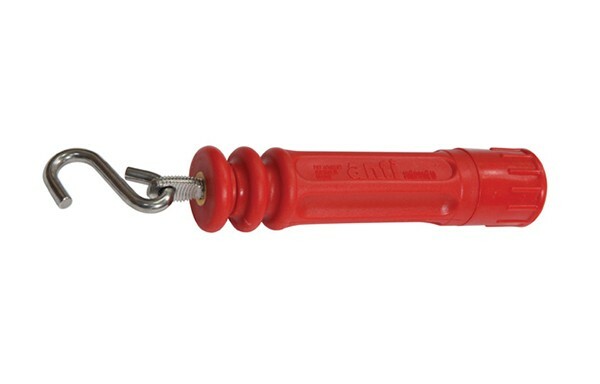 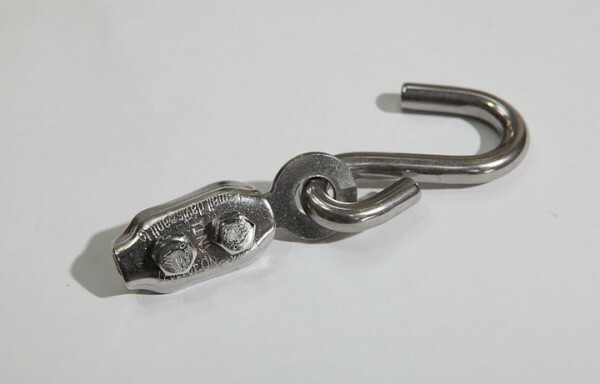 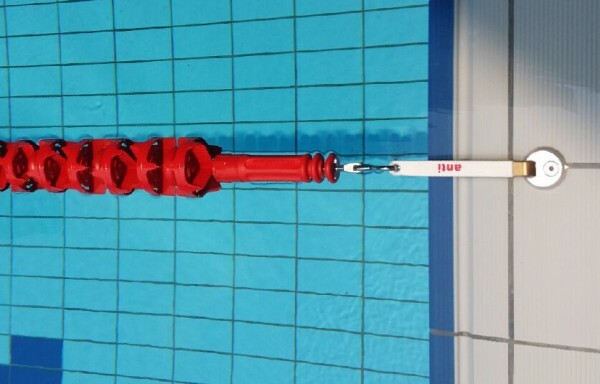 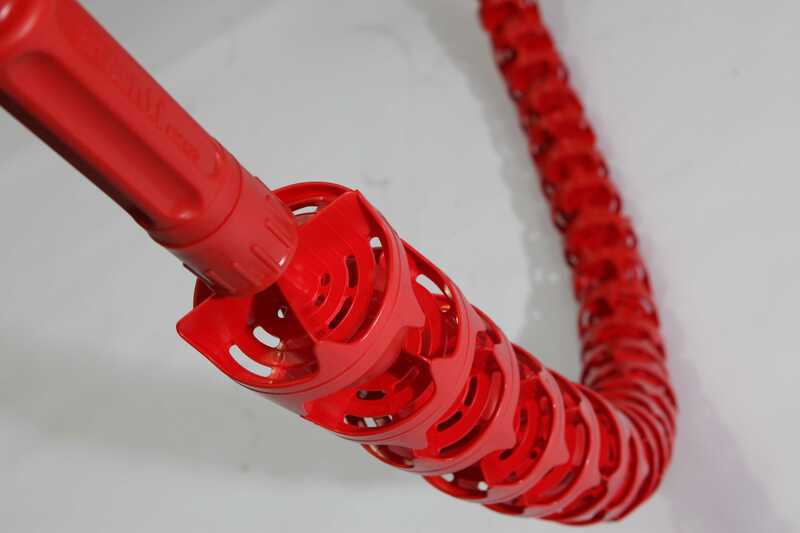 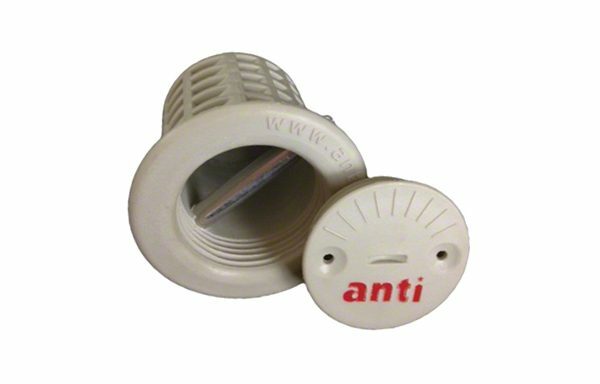 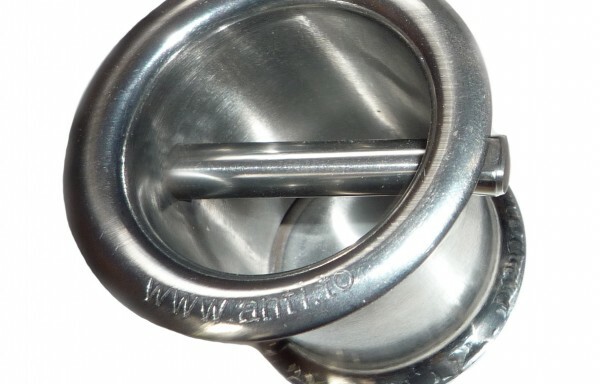 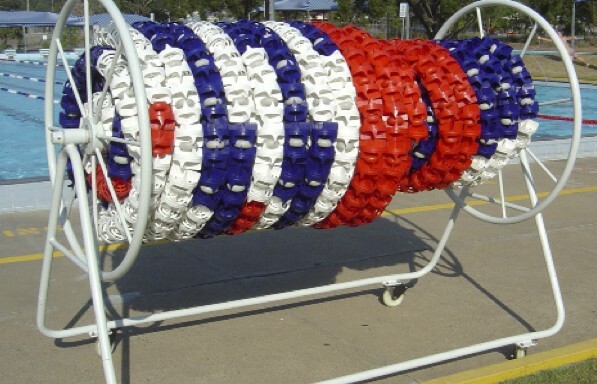 The lane line is assembled with a SS316 hook on one end and the Anti Wave patented SuperTensioner on the other for simple tool free and hassle free fastening and tightening to the pool lane anchor. 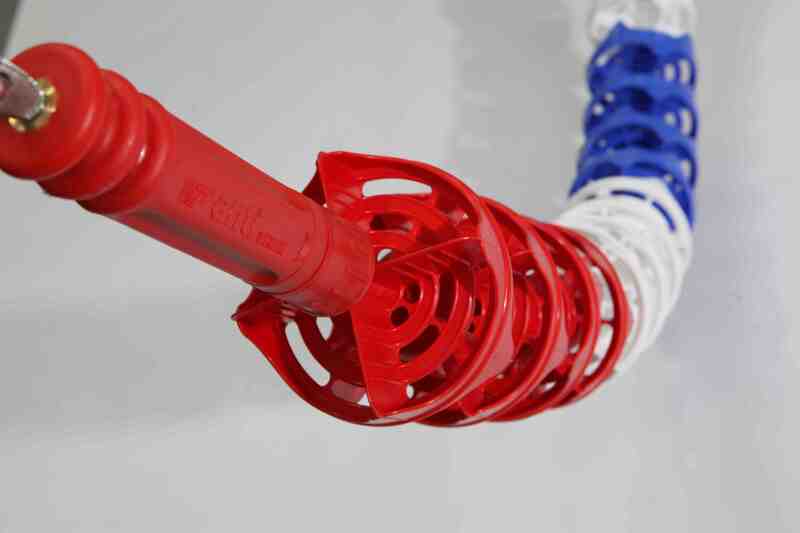 Please see our Racing Lane models below. 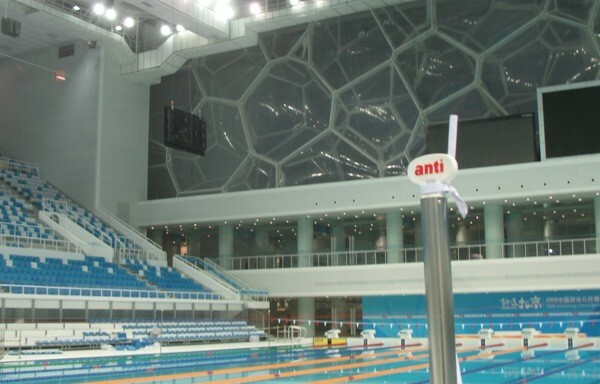 • 2012 Beijing Olympic Games, Beijing, CN. 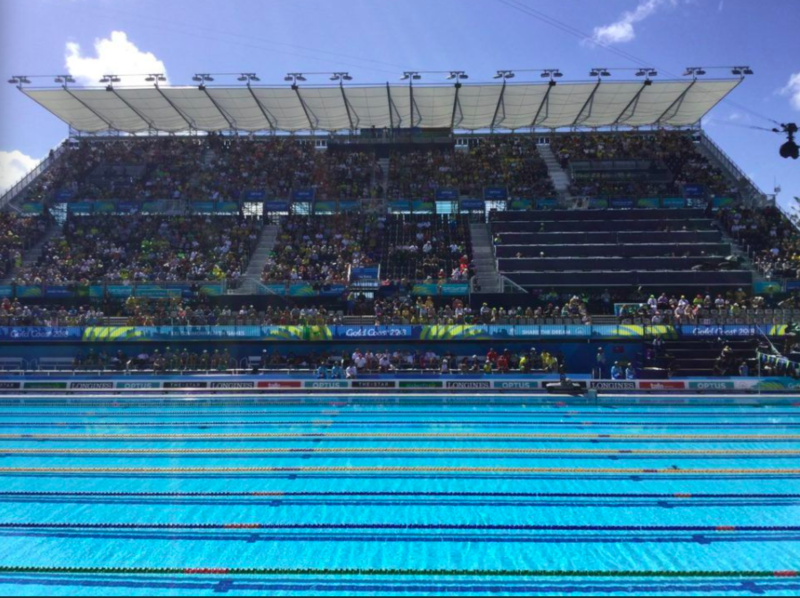 • 2014 Glasgow Commonwealth Games, Scotland, UK. 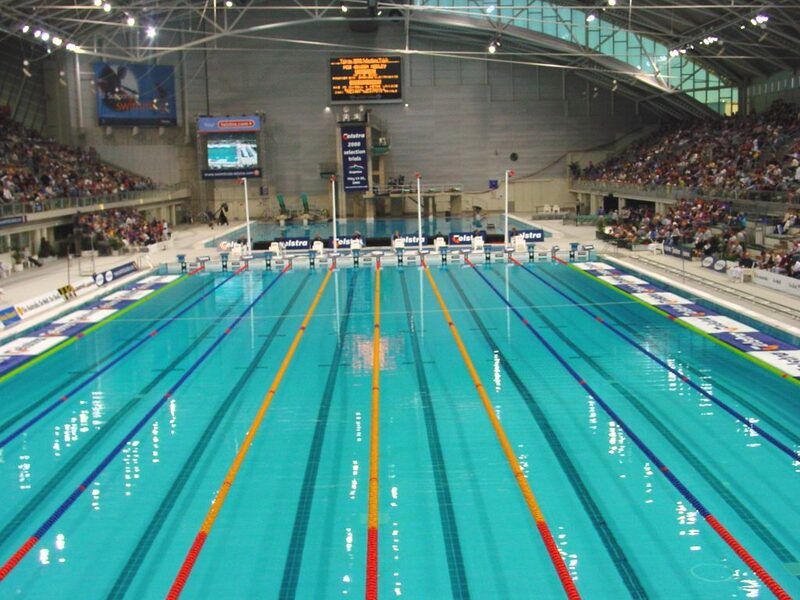 • 2016 Australian Swimming Championships, Adelaide, Australia.